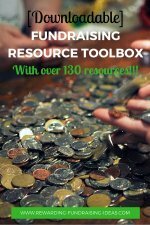 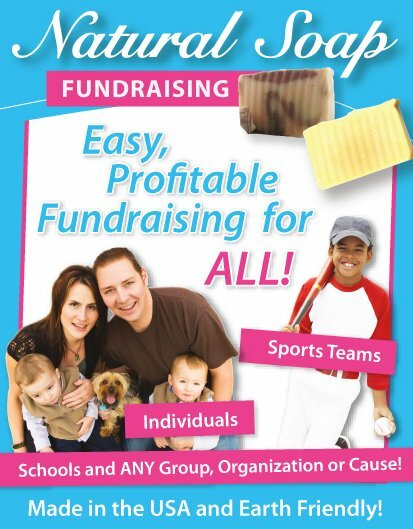 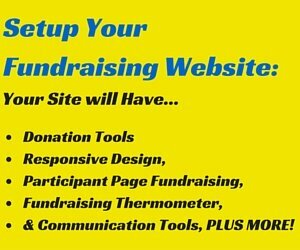 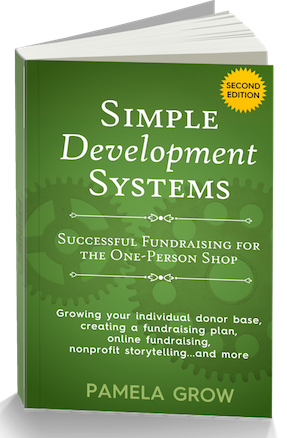 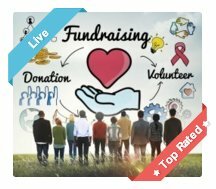 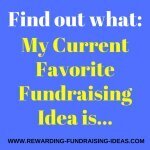 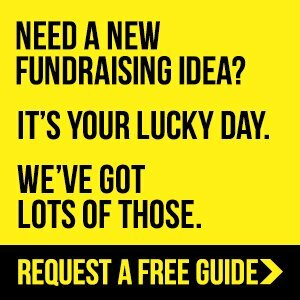 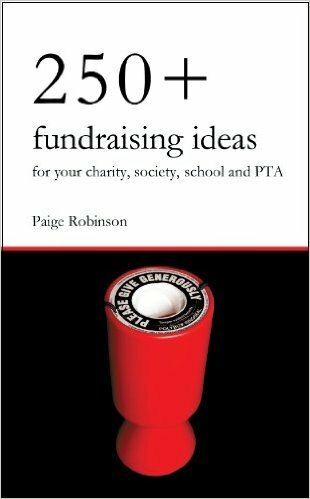 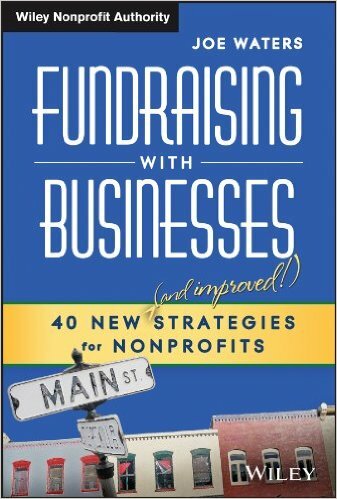 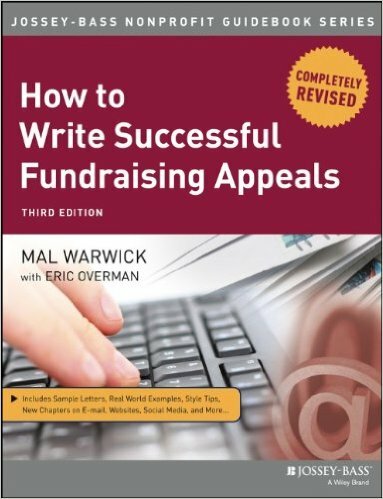 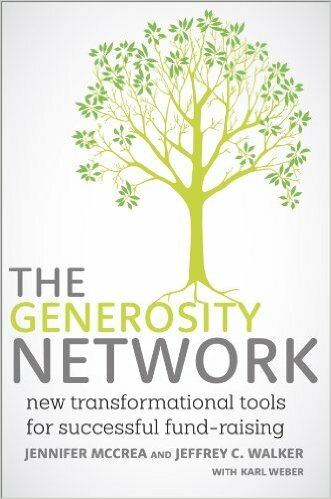 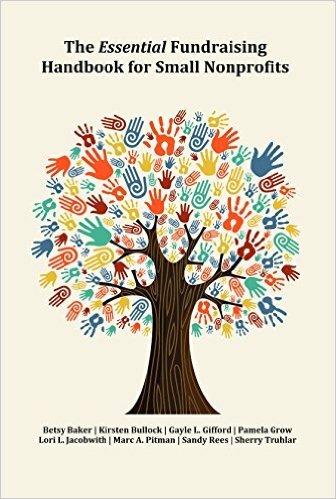 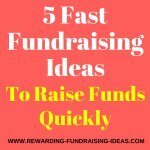 Unfortunately the fundraising book you clicked on is not available for purchase anymore. 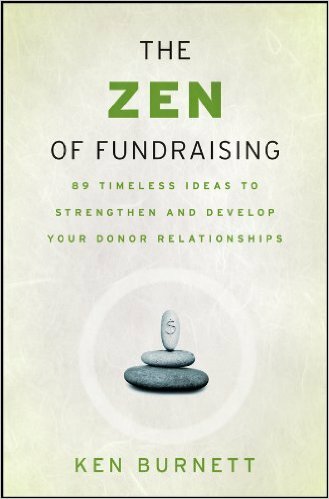 "Donors give based on the stories you tell. 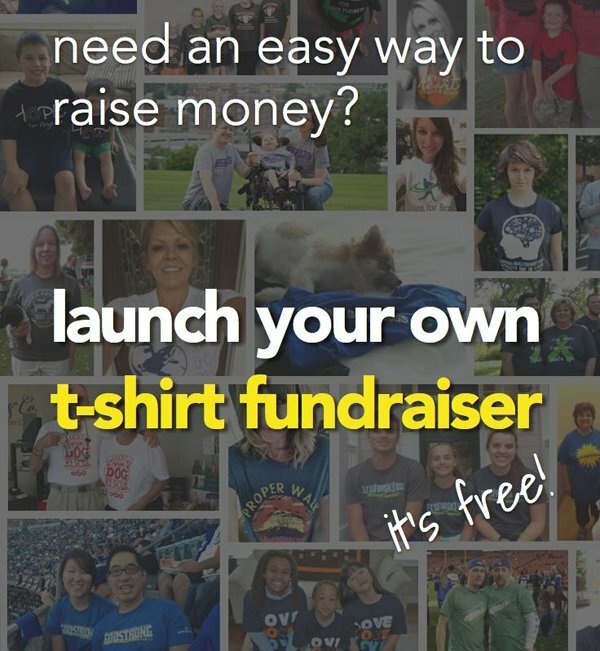 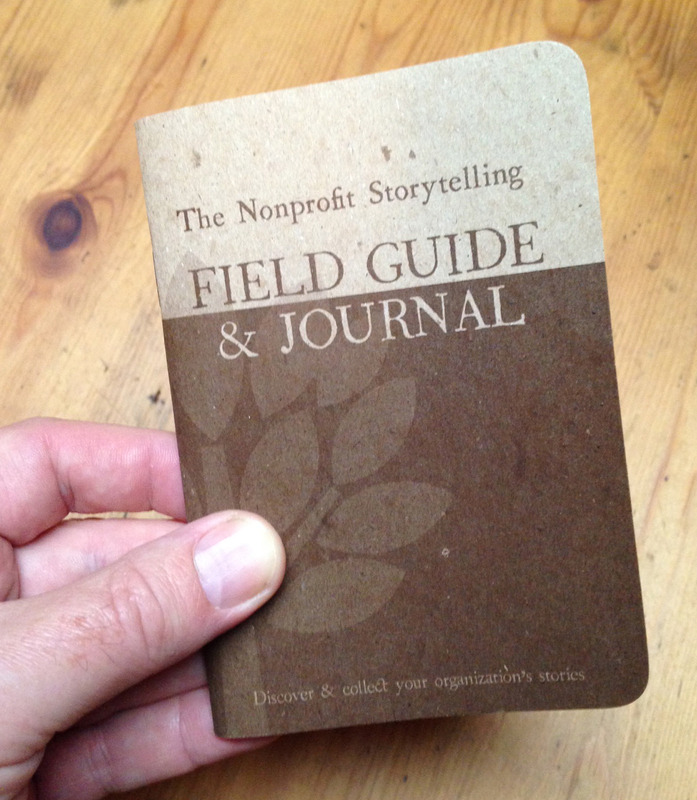 Discovering and collecting your best stories is vital for raising more money. 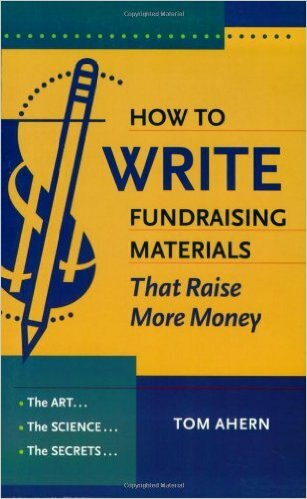 Better stories also help keep your donors engaged longer." 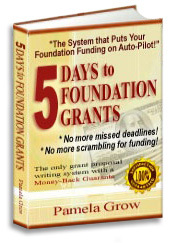 Discover the secrets to developing long-term funding even in today's economy.